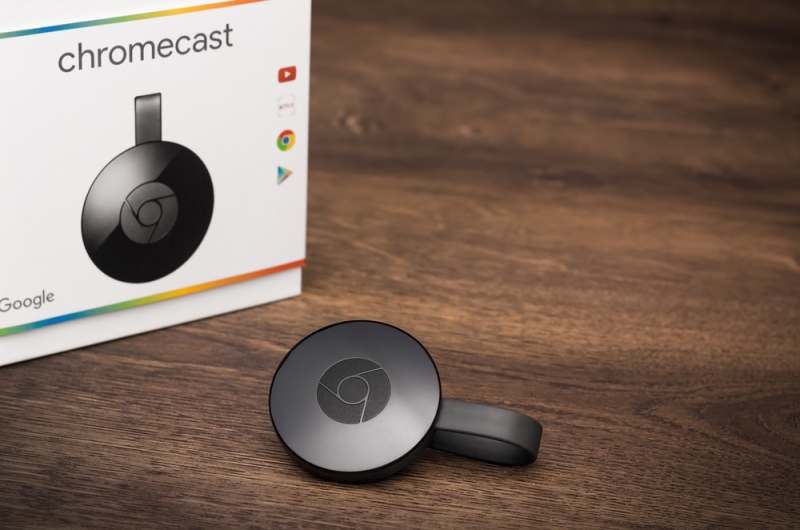 Google’s Chromecast Audio has been calling my name as I shop for the holidays, and now it will be even more tempting because the Mountain View company just added some features. Chromecast Audio launched a few months ago as the easier way to stream music from your phone, tablet or laptop to speakers you already use. First of the new features is sound quality. The gadget, which is only $35, can now support hi-res audio with 96KHz/24 bit lossless playback. If you have a high-grade audio setup, the music streaming from Chromecast Audio will now put CD quality to shame. Second, multi-room jam sessions. Now you can use Chromecast Audio to play the same music in multiple rooms over WiFi. You will need one of the gadgets in each room you want to include in the streaming fun, but that’s to be expected. Once they’re all in place, just use the Chromecast app to group the rooms together. Next, cast the audio to your speakers and “invite your friends to be the DJ.” Or keep the power all to yourself. If you already have Chromecast Audio, make sure to update to the latest version of the app on iTunes or Google Play. If you’re still on the fence (like me), this might be the time to try it out.